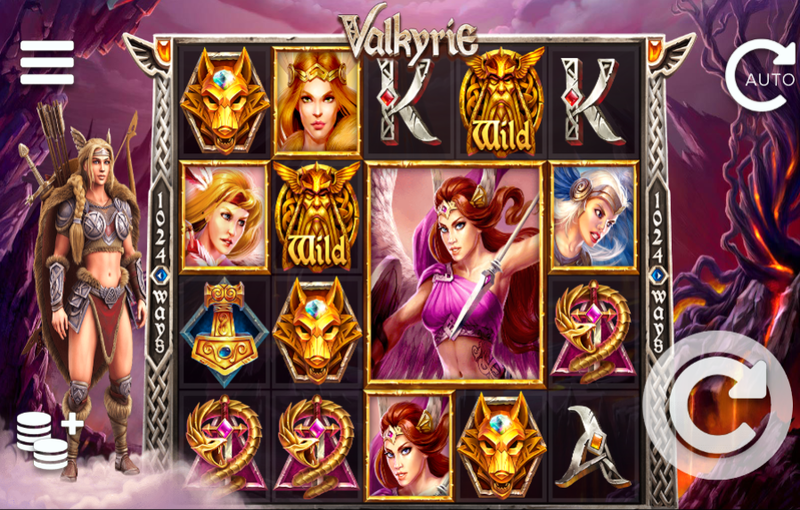 Valkyrie is an online slot that comes to you from developer High 5 Games, if you have played any other slot in their catalogue then you should already know what to expect given just how prominent they are within the online slot industry as it stands today. 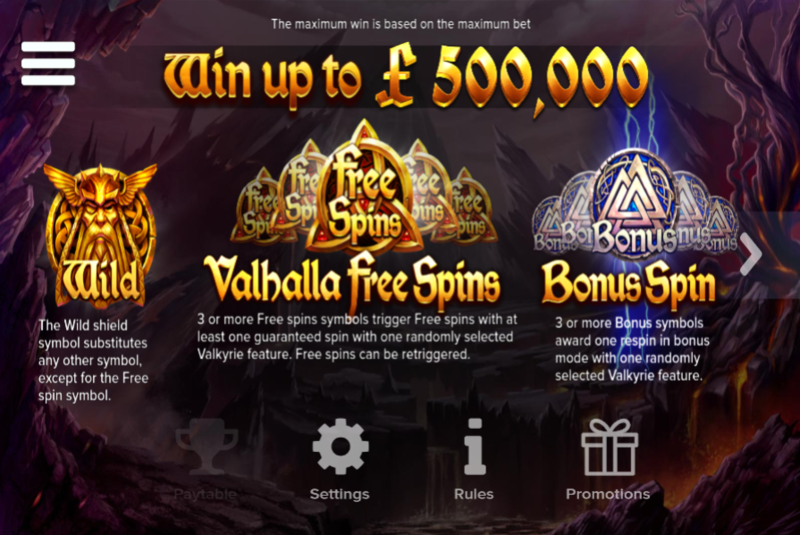 This is a slot that's theme depicts Norse mythology at its finest, through repeated cash pay-outs, the likes of which will have you coming back for more again and again. This slot is mobile optimised which means that you can play it anywhere and at any time you permit, which is perfect for a slot such as this one. Wish to learn more about this one? Why not read the rest of the review? Tumbling Feature: A feature found in most High 5 Gaming titles, the tumbling feature has symbols moving across rows constantly, which only creates new and exciting combinations for you to contend with. The more you tumble the more you earn, which works in your favour! Wilds: The games titular character is this slots chosen wild symbol, and when matched will throw around the symbols on the reels in various different combinations. Wilds are very common and will make up most of your wins in terms of additional features. View more offers and bonuses like this on our promotions page!